If you’re going to have a sensory room, it’s a great idea to have ceiling suspension for hanging swings. Of course, you can have a swing frame instead, but ceiling suspension is best to maximize space. 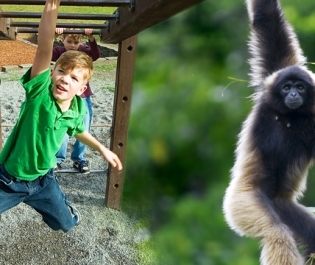 Swings can provide both heavy work and calming. Take a look at your ceiling structure and consider either a couple of 2×6 beam supports or the Multi Ceiling Swing Suspension System for wooden structures. If you work in an institution, you may like to purchase a couple of Eye-Bolts for steel structures. These will give you choices of single or dual swing suspension for a variety of swings from preschool through adult. 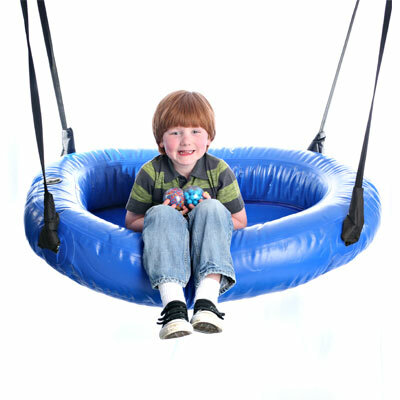 You might want to consider our Air-Lite Raft Platform Swing for your little people. It can double as a mini ball pit, so you get a swing and ball pit in one. Our younger fans also love the Air-Lite Seal Bolster Swing. For elementary age kids you may like to consider the Height Adjustable Trapeze Bar, Junior Bolster Swing, Sit-and-Stand Platform Swing, Skateboard Swing, Climbing Ladder, Up Down Swing and Buoy Ball Swing . Got tweens, teens or adults? Try our Web Tower Swing, a hammock or net swing or the Taco swing. 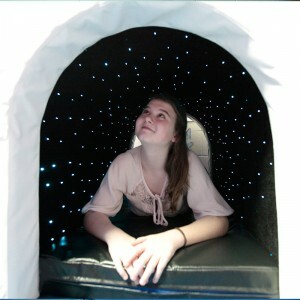 Unless you want a pure Action Room, your sensory room should have a place to calm: a ChillSpa Room. The Fun Frames and Air Lite Ball Pit work great for all age groups. For younger kids you can set it up for a movement-based activity (crawling or scooting in-out). For your older kids it can provide a great place to chill and hang out with a good book. You can cover the frames with a sheet or the cover that is sold nearby. 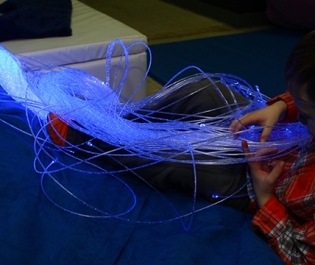 Consider some soft lighting like fiber optic strands or a bubble tube. You can even add in a fish tank. Aromatherapy (and some soft music) provide great background relaxation as well. Lavender and sage are a great choice for calming. 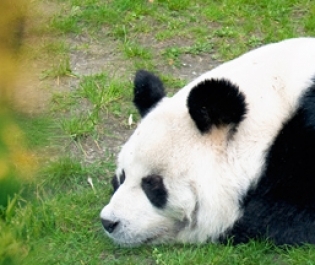 While we’re in the calming zone, let’s toss in a weighted blanket, weighted lap pad or weighted animal and some pillows. A soft beanbag chair can do the trick too. 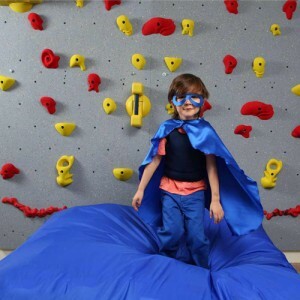 If you’d like an Action Room, try using a crash pad. Younger kids will love jumping and crashing into it. You might like to add a trampoline in your space. 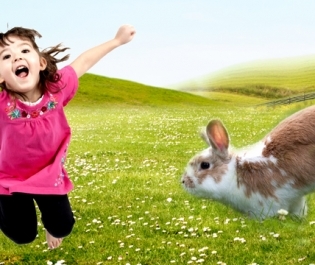 Mini trampolines are great for all ages, but in particular for younger kids. A jumping board is fantastic for elementary-adult ages as it can really take a beating. I love to see some hand weights and chin up bar for your older kids and adults as well. You can also provide some peanut-shaped or hopper balls for younger kids and traditional therapy balls for tween-adult ages. The balls provide an energy release, like a trampoline and a balance challenge. Most equipment is easy to move in and out of your room or store away. Last but not least, consider your floor and walls. For homes, a few mats or carpeting will work. For schools and clinics, we recommend end-to-end matting on the floors and even the walls.